Ahead of the February 7 launch event, Motorola has unwittingly revealed the complete details of its upcoming Moto G7 lineup. According to an online report, the company had accidentally published the details of the Moto G7 phones on an employee website in Brazil. Although the pricing and availability information still remain unclear, we now have a confirmation on the existence of all four phones in the lineup – Moto G7, Moto G7 Plus, Moto G7 Power, and Moto G7 Play – as well as their complete specifications. 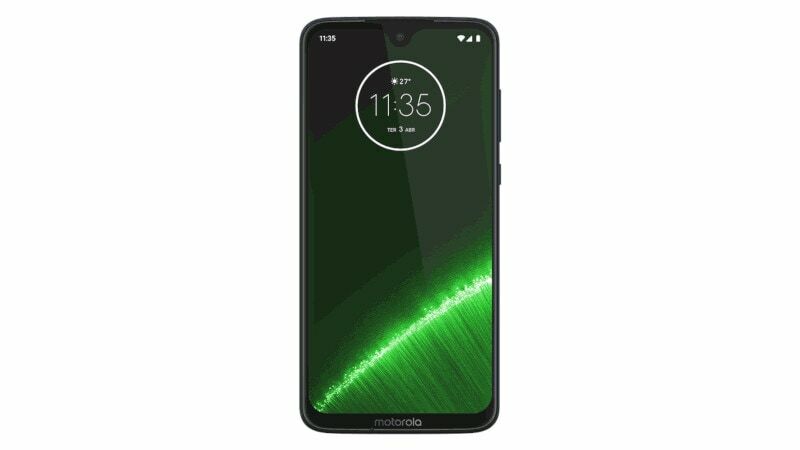 The specifications as well as the promotional images of the upcoming Motorola phones are in line with what we have seen so far in a number of leaks. 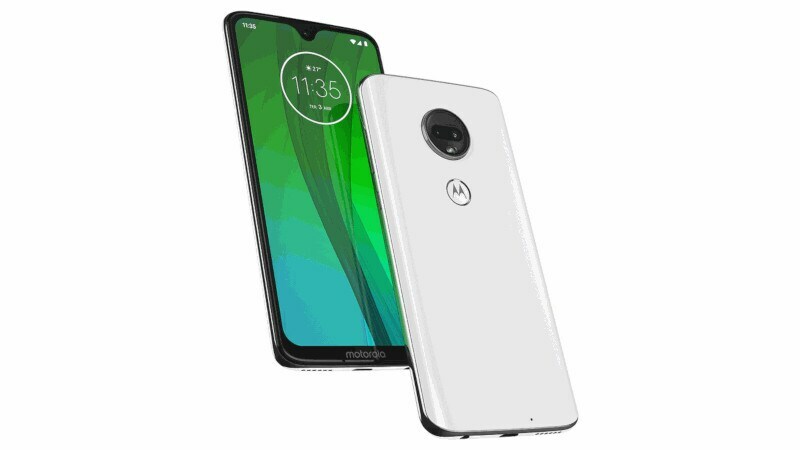 CNET Spanish, which was first to spot the purported Moto G7 phone listings on Motorola’s web store for employees, writes that when it contacted the company about the reveal, Motorola responded, “Thanks for warning,” and removed the listings. We were unable to independently verify the authenticity of these alleged listings. 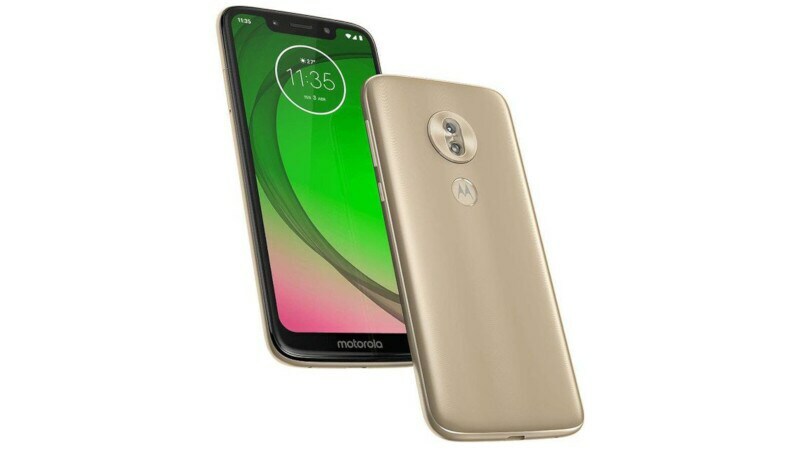 According to the leaked listings, the Moto G7 series will run on Android 9 Pie and pack features like rear fingerprint sensor, NFC (depending on the market), microSD card slot, and the usual connectivity options, including 4G LTE support. Read on to find other specifications of all Moto G7-series phones. According to the leaked Moto G7 listing, the phone will sport a 6.24-inch full-HD+ (1080×2270 pixels) display. It will be powered by octa-core Qualcomm Snapdragon 632 SoC and include 4GB RAM, 64GB of built-in storage, and 3,000mAh battery. It will also come with a dual-camera setup on the back with a 12-megapixel primary sensor with an f/1.8 lens and 5-megapixel secondary sensor with f/2.2 lens as well as an 8-megapixel front shooter with an f/2.2 lens. The Moto G7 Plus will feature the same 6.24-inch display as the Moto G7. It will, however, be powered by octa-core Qualcomm Snapdragon 636 SoC. The phone will also come with 4GB of RAM and 64GB of inbuilt storage in the base model, but the memory and storage details of the other variants are unclear. Among other specifications, the dual-camera setup on the back of the phone will house a 16-megapixel primary sensor with an f/1.7 lens and a 5-megapixel secondary sensor with an f/2.2 lens. The front shooter will include 12-megapixel sensor and an f/2.0 lens. Like the Moto G7, the phone will also pack a 3,000mAh battery. The Moto G7 Power will sport a 6.2-inch HD+ (720×1520 pixels) screen, octa-core Snapdragon 632 SoC, and 3GB of RAM. The phone will include massive 5,000mAh battery as well as 32GB of inbuilt storage, a 12-megapixel rear camera with f/2.0 lens, and an 8-megapixel front shooter with an f/2.2 lens. It is the heaviest model among all Moto G7 phones with a weight of 193 grams. 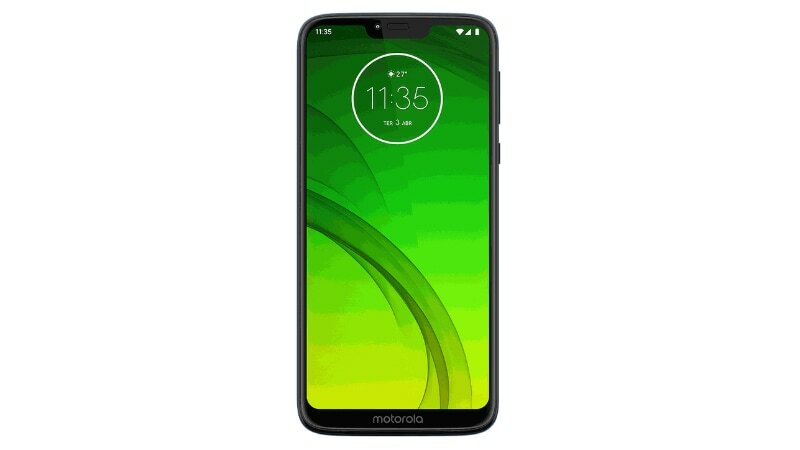 The Moto G7 Play will pack the smallest screen out of all Moto G7 smartphones at 5.7-inch with HD+ (720×1512 pixels) resolution. The phone will be powered by octa-core Snapdragon 632 SoC. The base model of the phone will include just 2GB of RAM and 32GB of inbuilt storage. The memory details of other variants are a mystery at this point. Among other specifications, the Moto G7 Play will come with a 3,000mAh battery, 13-megapixel rear camera with an f/2.0 lens, and 8-megapixel front camera with an f/2.2 lens. Motorola is hosting an event on February 7 in Sao Paulo, Brazil, where it is expected to announce the pricing and availability details for the complete Moto G7-series.